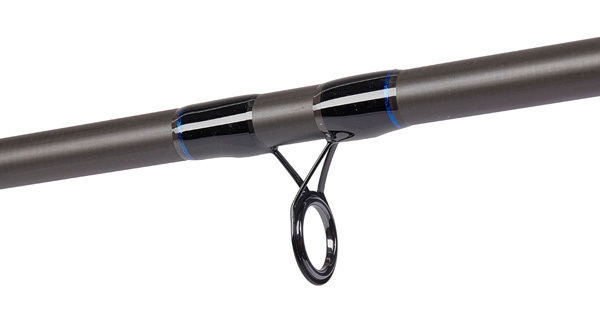 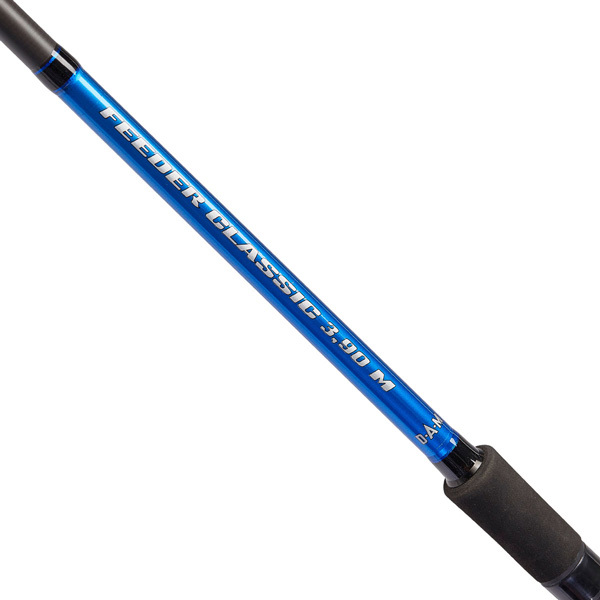 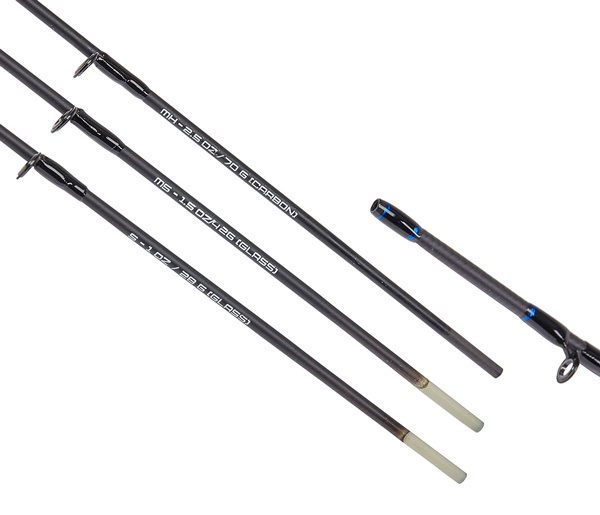 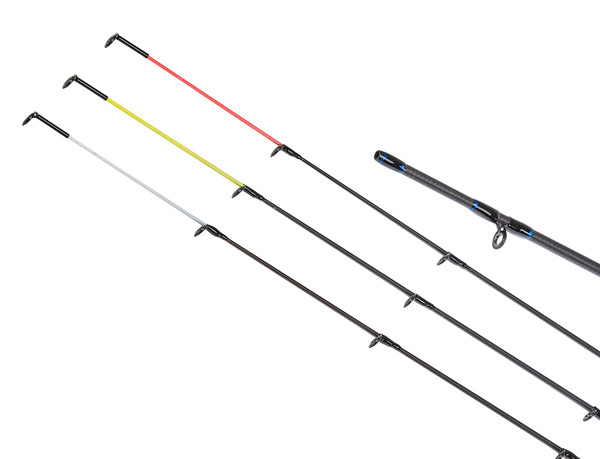 The DAM Feeder Classic is a series of universal feeder rods that can also be used with a method feeder. 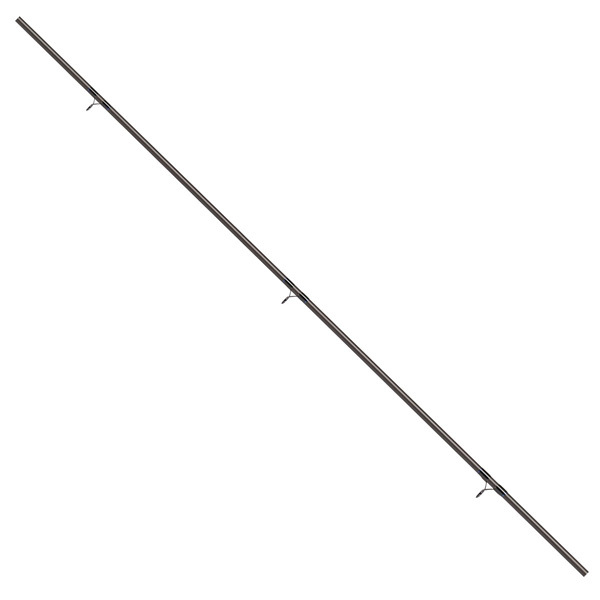 The rods feature large guides that allow you to easily make long casts. 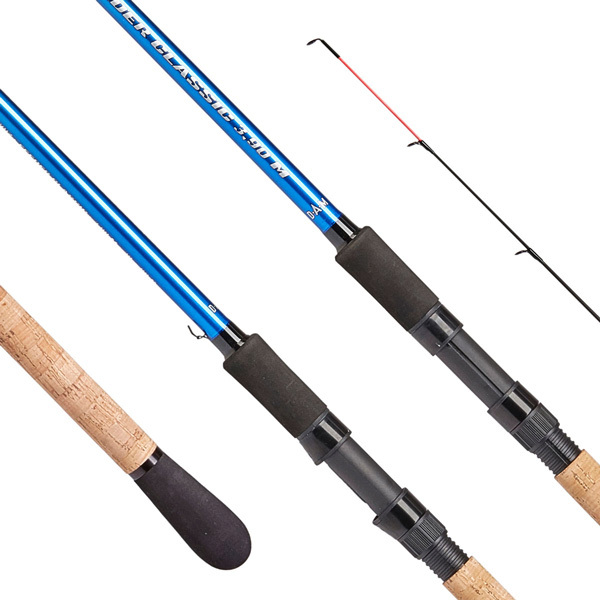 The 3 included feeder tips perfectly register every bite, even in flowing water!